Now, if the title of this blog has you confused, let me explain. The latest book from Scrabble, and her human Mike, Mike&ScrabbleToo – Further tips for training your human, has been shortlisted for an actual award! 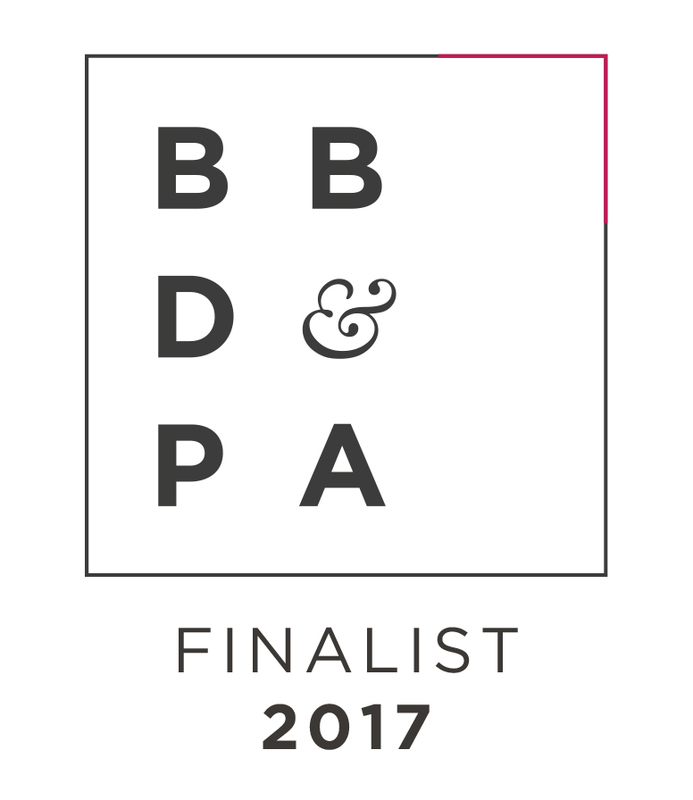 That's right, one of our very own is up for judging in the Graphic Novel category in this year's British Book Design and Production Awards! 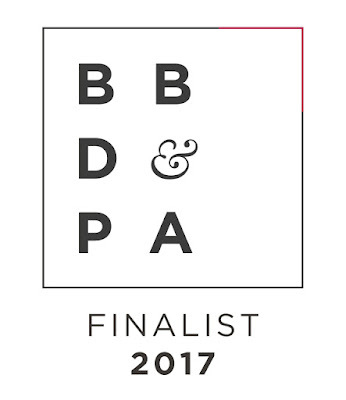 To Quote the official BBD&PA website, the awards are "one of the most prestigious and popular literary events of the year, [recognising and promoting] the excellence of the British book design and production industry by celebrating the best books of the year." So, as you can probably guess, we are all super excited! Fancy a copy of the book to see what all the fuss is about? You can purchase one through our website. You won't regret it, promise! 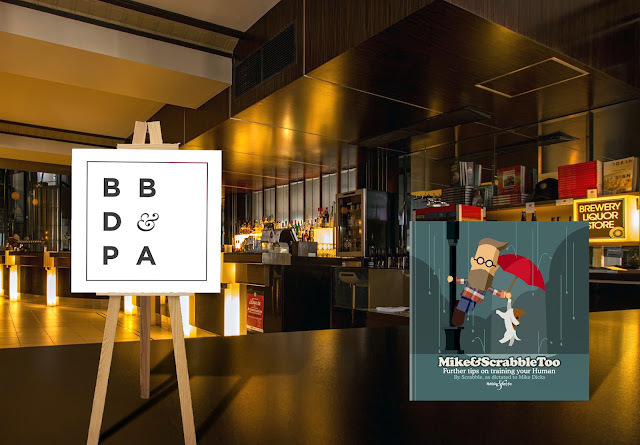 This year's awards gala is taking place on the 18th of November at the very swanky Millennium Hotel in London's Mayfair, and we are keeping all our fingers and claws crossed that Mike & Scrabble take home the biscuit! Congratulations Scrabble on producing another fabulous, now potentially award winning book- and congrats to Mike for assisting her to greatness by being her muse!